﻿ Why do pregnant women have eye stye? 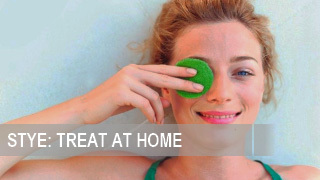 Home » Why do pregnant women have eye stye? 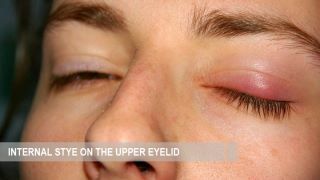 Why do pregnant women have eye stye? 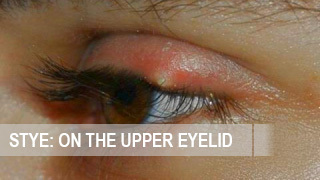 In medicine, the term «stye» means acute inflammation of the ciliary follicles, followed by accumulation of pus. 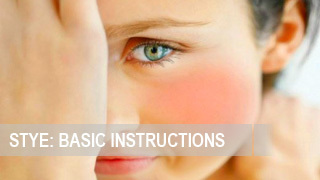 The factors that provoke stye are the same, that pregnant woman and not pregnant has. The main cause of the abscess is pathogenic microorganisms that enter the visual organ, thus causing inflammation and accumulation of pus. 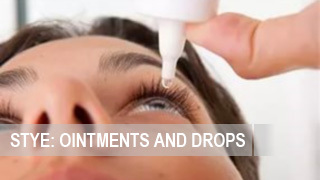 The most common source of infection is Staphylococcus aureus, which entered into the eye when the rules of personal hygiene are not followed. All of the above conditions and factors have negative effect on the functionality of the already weakened immune system of a pregnant woman, so that a future mother may face with a disease such as stye. Why do I often have stye? At what stage of development is my stye? I want to know the symptoms. 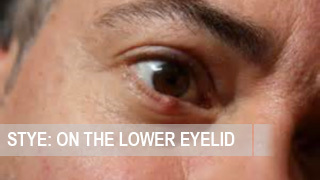 Can a stye cause swollen lymph nodes? 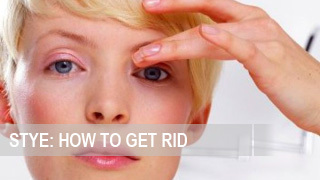 Can stye cause a headache? Can stye cause a fever? 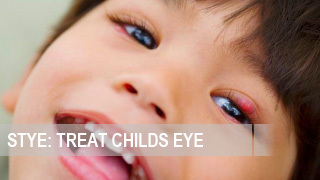 The child had stye, it didn’t ripe, now under the eye there is a little cone with a pea. How can we get rid of it? 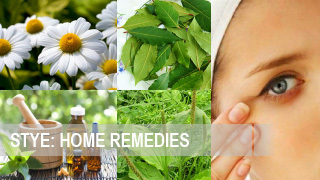 How to heal a scar after stye?